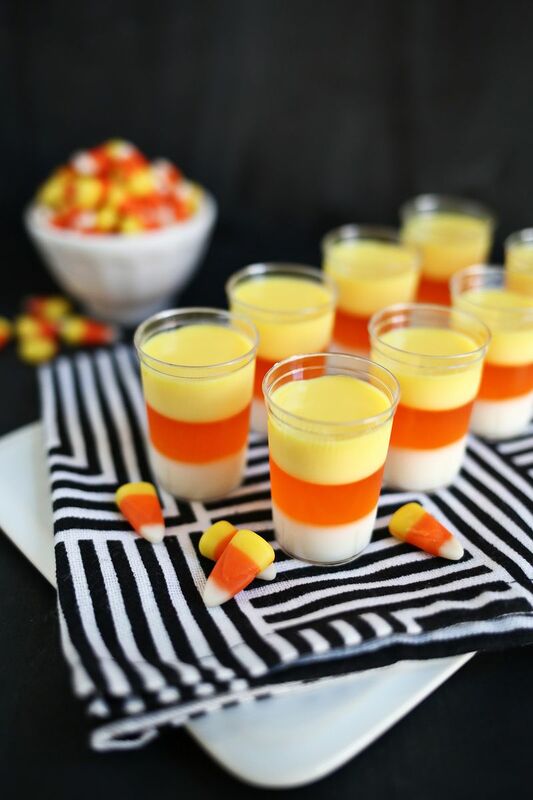 If you’re throwing a Halloween party this year, do you have any spooky snacks planned? Or are you keeping it old school with loads of candy? P.S. 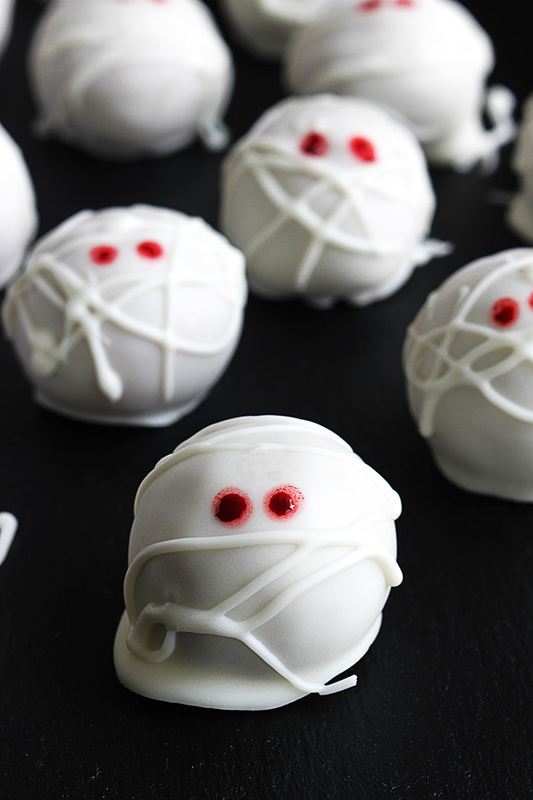 Once Halloween’s over, don’t forget to put that leftover candy to good use! I just watched it last night 😦 It was horrible…why? I keep thinking I might just stop watching the show and this may have pushed me over the brink. Heard a lot of rumours it might not be true, but than i would consider that an even worse cop-out. SO HORRIBLE. And it was such a pointless/throwaway death!! I couldn’t believe it. I hope it’s not true but I really don’t see how that is possible 😦 And yeah, it would be a cheap cop-out move. Ughhhh. 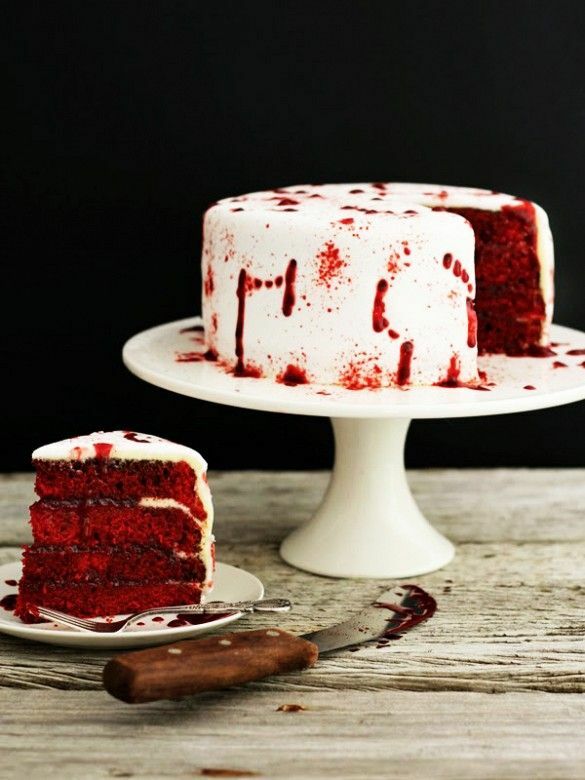 OMG I want to try those jello shots and that bloody red cake! What a great round-up for Halloween! Love the fanged strawberries! Going to try those out this weekend. Yes! Aren’t they so cute/horrifying? OMG these are just so much fun. 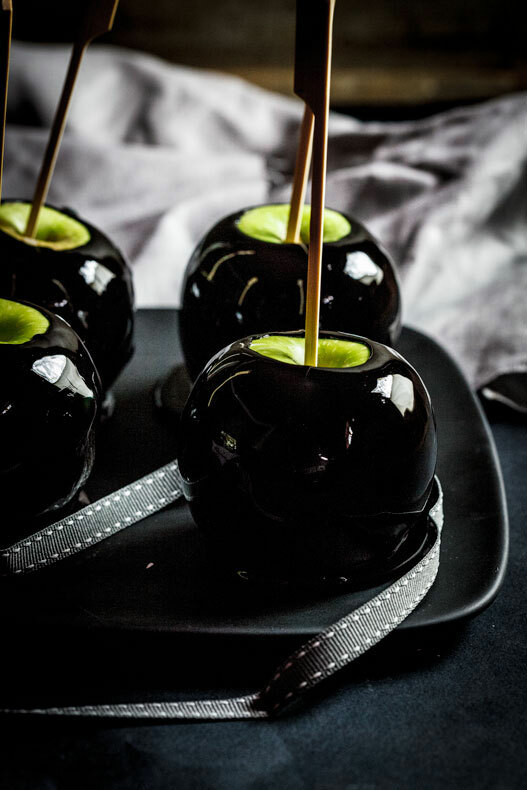 I am in love with those candied apples though. I would make those today and probably wouldn’t share lol. No seriously, I wouldn’t lol. Beautiful roundup guys. Loving it. 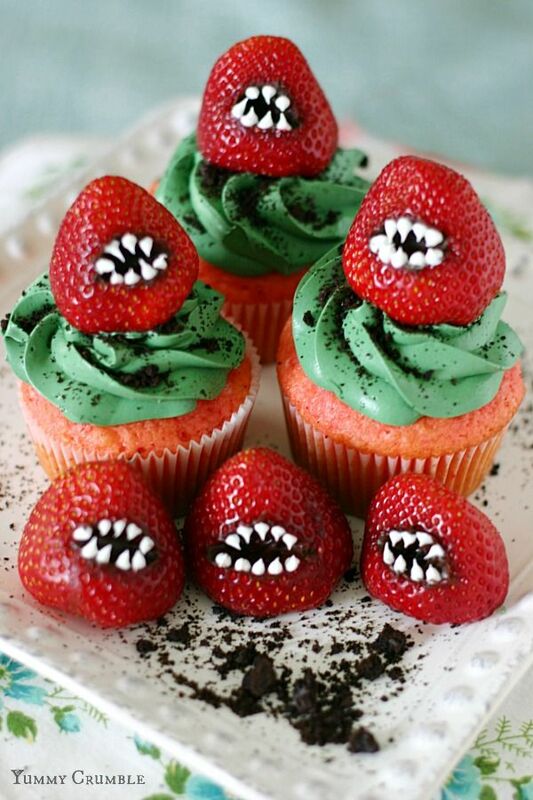 I’ve seen a lot of these on Pinterest before but not the fanged strawberry cupcakes! 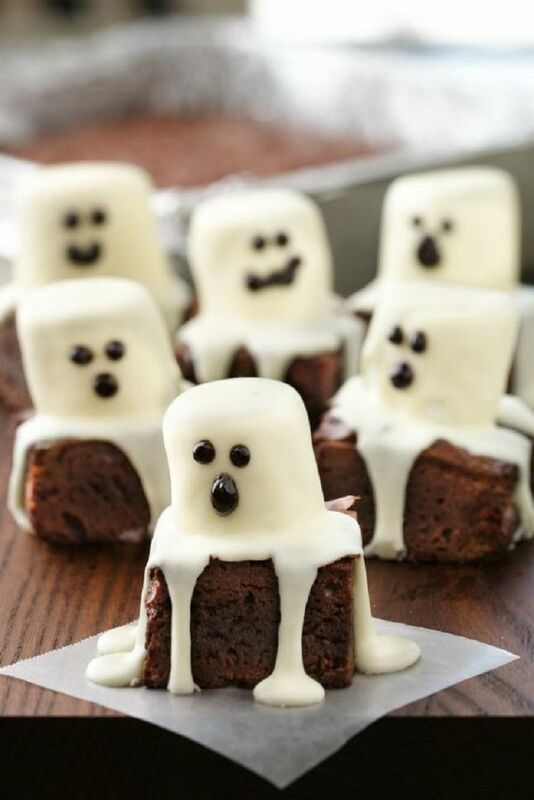 Soo creative, cute, and I’m sure yummy as well! !